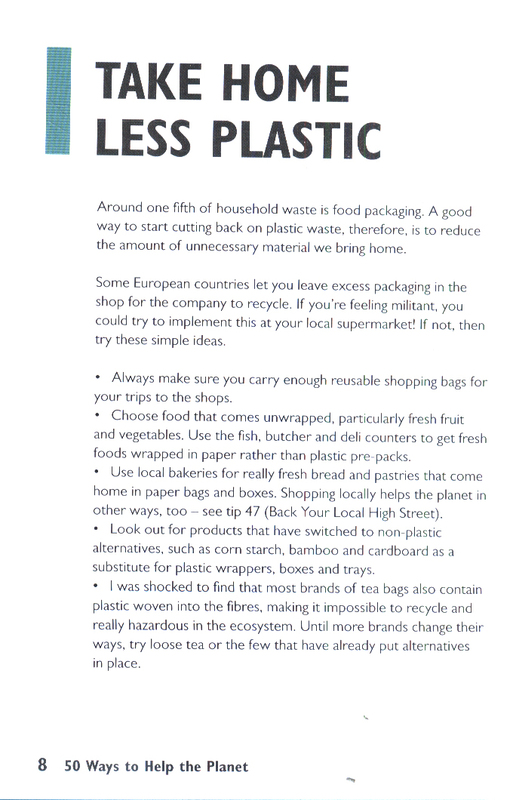 We are ready and willing to make changes to our lifestyles, but often the advice about which are the best ones to make can be confusing. 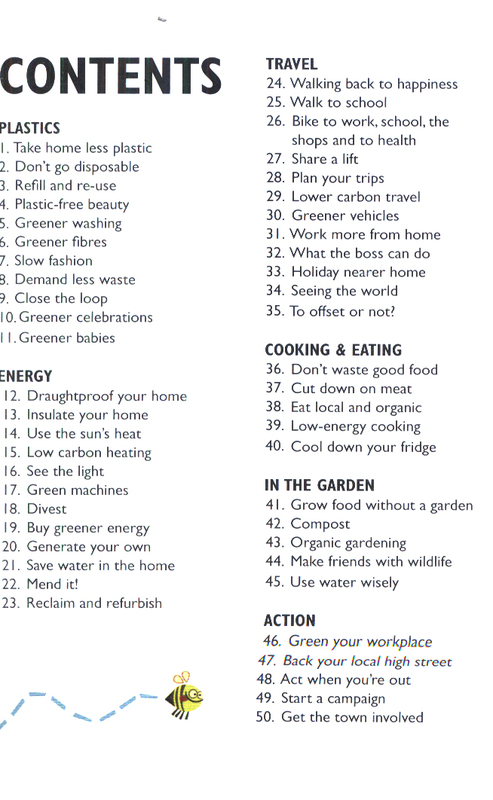 In this friendly guide you are shown how you can make changes in a positive and practical manner, and with some suggestions easier than others, there's a multitude of ways in which you can live more sustainably. 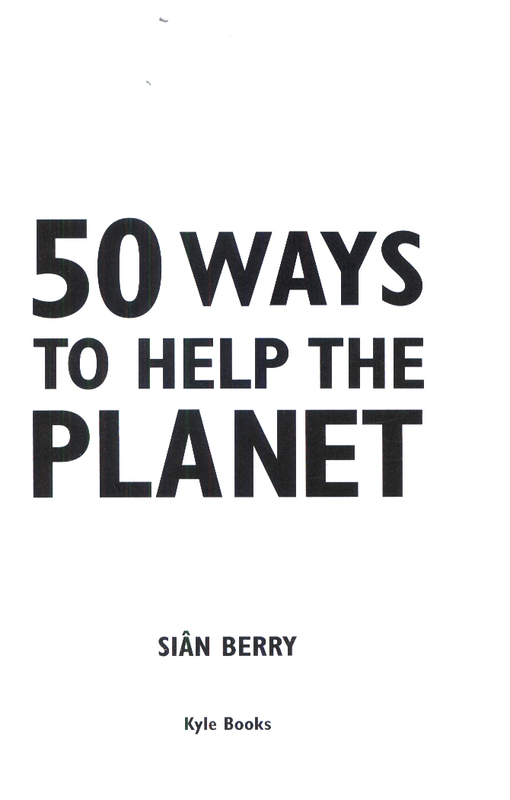 Sian looks at the choices we can all make, helping you to reduce your carbon footprint and the impact of your lifestyle on the planet and change the world without changing your life. 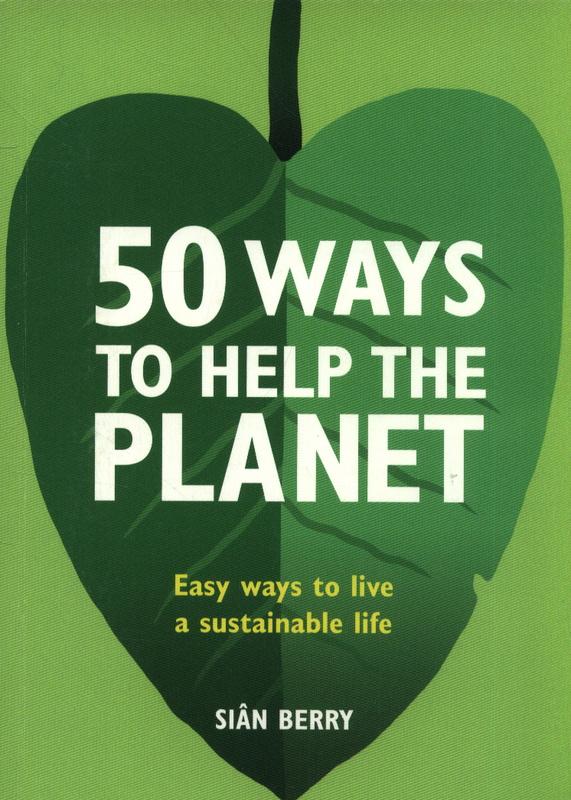 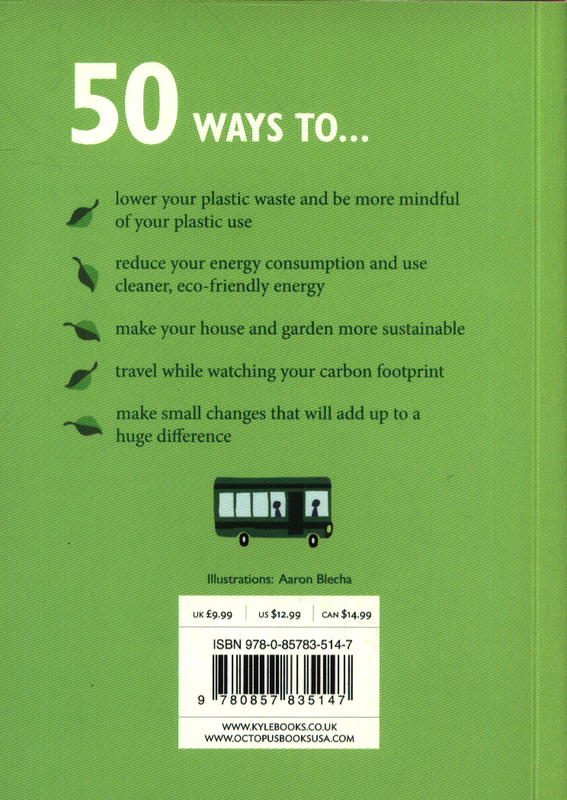 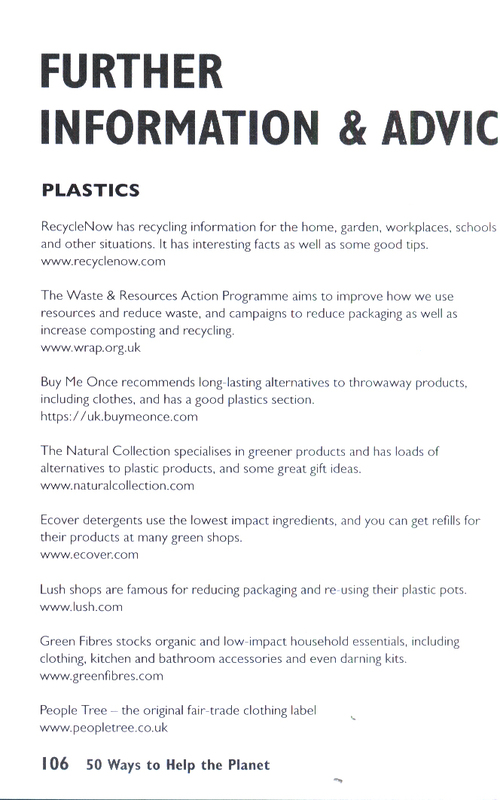 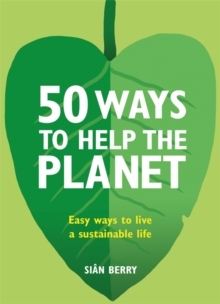 The 50 ways are divided into Plastics, Energy, Cooking and Eating, Travel, In the Garden and Action, and include a range of options, such as buying plastic-free beauty products, upcycling your furniture, cutting down on meat and having greener celebrations.